In La Crescenta, California, there is one name the community trusts when it comes to fast, affordable and reliable emergency plumbers. 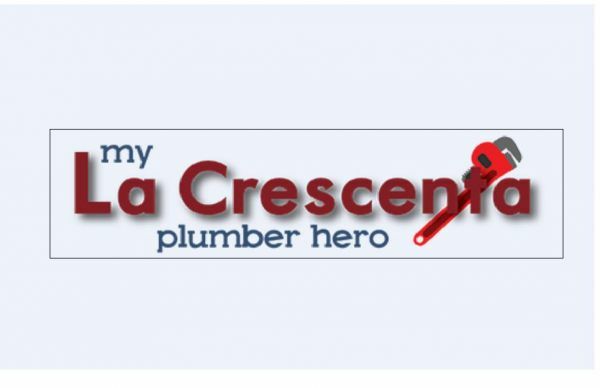 That name is Jaidyn Glidewell, and his team of experts at My La Crescenta Plumber Hero. We're ready and waiting to take your call, with same day appointments seven days a week. We'll be at your home or office in 60 minutes or less, ready to tackle even the most complex repairs, including trenchless sewer line service, water heater repair service, drain cleaning, and electronc leak detection. Your friends and neighbors have relied on us for over 20 years – now it's your turn to find out why we're everyone's plumber hero!